PureVision2 HD for Astigmatism provides balanced and clear visual correction. 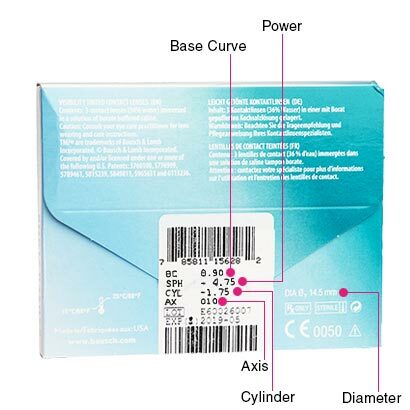 These are the latest toric contact lenses from well-known manufacturer Bausch & Lomb. These toric lenses are the accurate pick for long working days or for those who are always on the go. 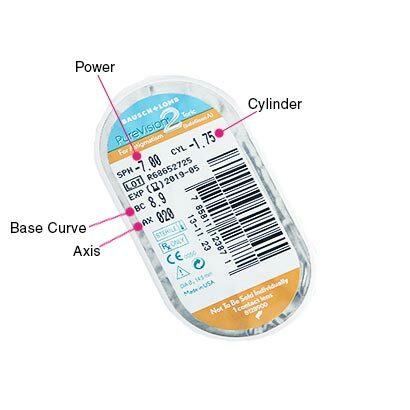 PureVision2 HD for Astigmatism offers an incomparable level of comfort due to their thin silicone hydrogel design. This design supplies the adequate amount of oxygen to the lenses making them highly breathable and keeping them moist all day long. 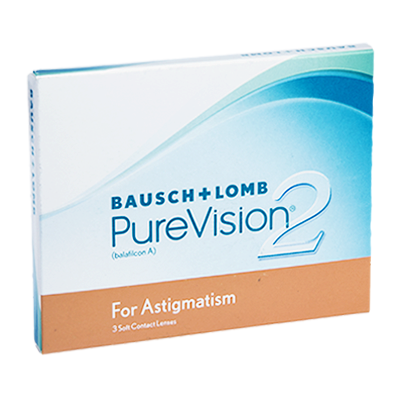 PureVision2 HD for Astigmatism is comprised of Auto Align Design, which means that the lenses remain stable on the eye all through the day without creating any hassle. This feature let the lenses deliver you with crisp, undistorted vision over the course of the entire day. High Definition Optics also help with focusing in even low light conditions. These toric lenses are monthly wear, needs to be taken care of by cleaning and storing them in a solution each night. It is best to clean them with Renu multipurpose solution ensuring great hygiene. Biofinity Toric and Air Optix for Astigmatism contact lenses are recommended as alternatives to PureVision HD for Astigmatism.